Book list | What is the Evidence? This is a short list of books that may be helpful to those who seek to understand how both science and Christianity can be true. Some include discussion of how to square recent scientific findings with descriptions revealed in the Bible. Some are written by believers who are also practicing scientists. Some describe how reasonable people can be believers. We hope that you find them to be helpful and informative. Francis S. Collins is the physician-geneticist who led the Human Genome Project and who currently serves as the director of the National Institutes of Health. This book describes his journey from atheism to belief, and how faith in God and faith in science can be combined into one consistent worldview. It deals with several questions about human existence: the origins of the universe, life on earth, and (of course) genetics. 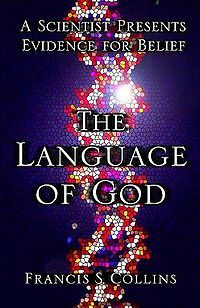 It presents and rejects several positions along the spectrum from atheism to young-earth creationism – including agnosticism and Intelligent Design, then describes a consistent position that respects both scientific and Christian truth. In this Boston Globe best-seller, editor Kelly Monroe Kullberg presents forty-two testimonials written by faculty members, former students, and distinguished lecturers at Harvard. The wide-ranging topics include the search for the historical Jesus, hope in a secular age, Judeo-Christian vs. pagan scholarship, Christianity and the scientific enterprise, and a Hindu’s quest for the holy. These candid reflections provide evidence that faith can survive in a rigorous intellectual atmosphere. Nancy R. Pearcey and Charles B. Thaxton trace the major philosophical streams that have driven the development of science. Rather than proceeding as “emancipation” from religion, these science historians reveal the process as debate among Christians that becomes debate among worldviews. They present the impact of recent scientific advances (relativity, quantum mechanics, and DNA) on these continually-evolving and competing views. They present all topics (philosophical and scientific) in clear language using apt analogies. All readers will appreciate the clear separation of scientific discoveries, the underlying philosophical bases, and the manner by which science advances. 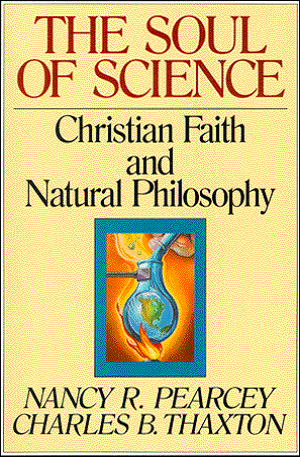 Christian readers will also appreciate the presentation of science as compatible with faith. 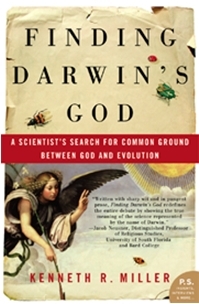 In this book, MIT- and Harvard-trained physicists Deborah B. and Loren D. Haarsma explore the challenging and interesting issues surrounding creation, design, and evolution in a way that goes beyond the over-simplified “science vs. religion” language common today. Rather than endorsing a particular viewpoint, Origins lays out the full spectrum of views held by Christians on important topics like the age of the Earth, the origin of life, and evolution vs. special creation. 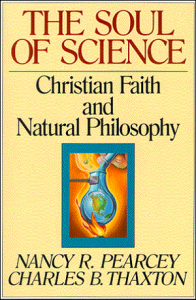 It points out the strengths and weaknesses of each viewpoint, both from a theological and from a scientific viewpoint. Throughout, it affirms both nature and scripture as revelations from God and seeks truth that is consistent with both. C.S. Lewis was an intellectual atheist who set about to prove that Christianity was fiction, but as he delved more deeply into the evidence he became convinced of its truthfulness. The book opens with a discussion of how right and wrong provide clues to the meaning of the universe and then describes what Christians believe apart from denominational positions. 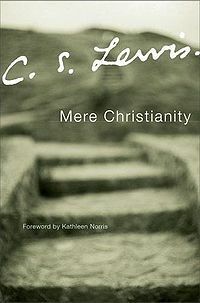 It discusses how Christian beliefs fit reality, presents arguments for the truth of these beliefs, gives reasoned responses to some common objections to Christianity, and points out how Christianity differs from some common caricatures.